Attorney Profile | Chicago Immigration Lawyer | Bankruptcy Attorney | Personal Injury Law Firm | Ebere N. Ekechukwu & Associates, P.C. Ebere N. Ekechukwu, Esq. is the Principal of the Law Office of EBERE N. EKECHUKWU & ASSOCIATES, P.C. 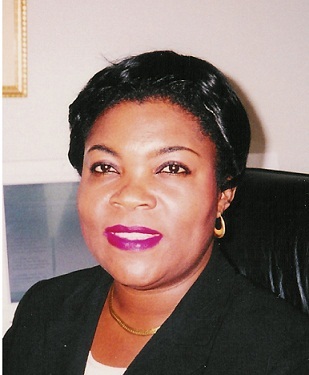 She received her Master of Laws (LL.M) degree from Harvard Law School, Cambridge, Massachusetts, where she concentrated on International Business Transactions, Foreign Investments/Contracts and International Commercial Arbitration and her Bachelor of Laws (LL.B) degree with honors from the University of Ife, Ile-Ife, Nigeria. 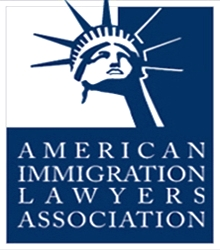 She is a member of the Harvard Law School Association, American Immigration Lawyers Association and International Bar Association. She is licensed to practice in Illinois, United States District Court, New York, Alabama and Nigeria. She volunteers her time to charitable and community organizations.